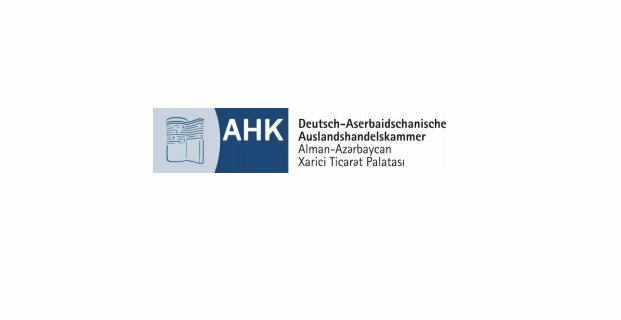 The German-Azerbaijani Chamber of Commerce (www.ahk-baku.de) is searching for a designer for its project in the Business Services Department for a period of 3 months. Link to professional online portfolio for internal review is required. Salary for three months will be negotiated with candidate on the basis of the interview. We look forward to receiving your application in English language with the subject “Designer of the AHK Azerbaijan” including portfolio and CV via aynur.nasibova@ahk-baku.de. Applications will be considered on an ongoing basis. Only short-listed applicants will be contacted.